LITTLE ROCK, Ark. 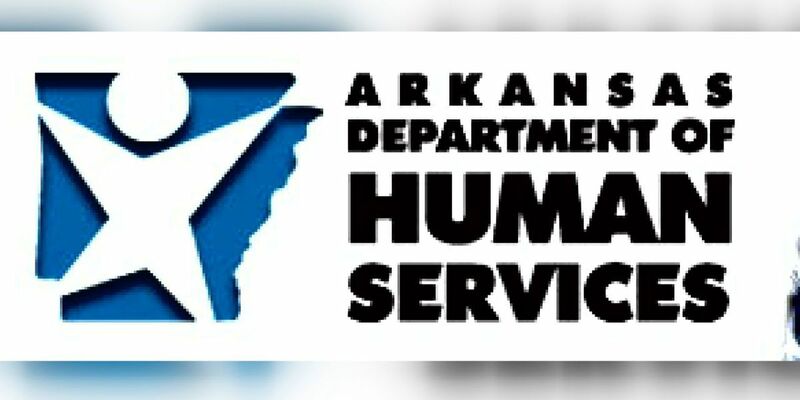 (AP) — The Arkansas Department of Human Services has closed the Colt Juvenile Treatment Center in eastern Arkansas as part of a plan to overhaul its Division of Youth Services. DHS said Thursday that the last of the youth at the center were moved last weekend. Closing the Colt facility is part of a plan announced by Gov. Asa Hutchinson in November to transform DYS. The Dermott Juvenile Treatment Center is also scheduled for closing. Other portions of the plan include finding a provider to run the remaining juvenile treatment centers starting July 1; having certified trainers in mental health first aid to train staff; and improving the infrastructure at centers remaining open. The staff at the Colt center is being transferred to the Harrisburg Juvenile Treatment Center, also in eastern Arkansas.